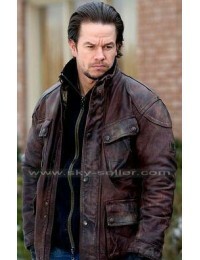 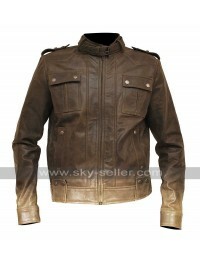 Mens Brown Designer Leather Bomber Jacket is jacket with the tough and heavy outlook as the name suggests and has been something pretty exciting as well. 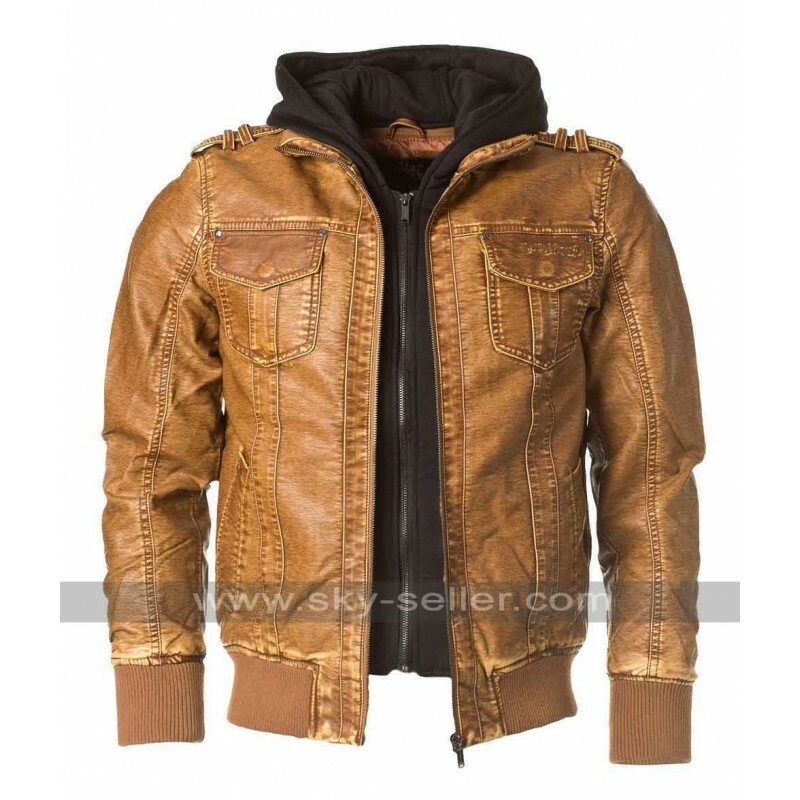 The jacket has a making with leather whereas has two colors one is the shade of brown in the camel color outlook and the other is the dirty green. 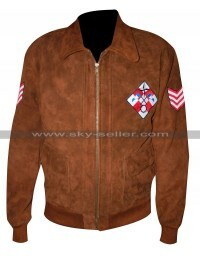 The jacket has an overall pattern at the front side and with this two pockets with the flap. 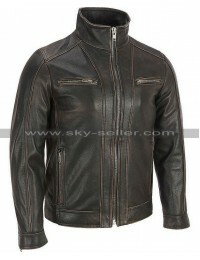 The collars are rounded and have been provided with the black colors heavy look. The shoulder part of this jacket has a looped look and it has full sleeves with the edges being made using the woolen material. 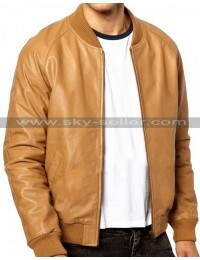 This jacket is a suitable choice for all the casual occasions out there.